Turn your shower into a true spa experience! The AromaSense Shower Head invigorates your senses with aromatherapy produced from essential oils and the added vitamin C promotes healthy skin and hair growth. 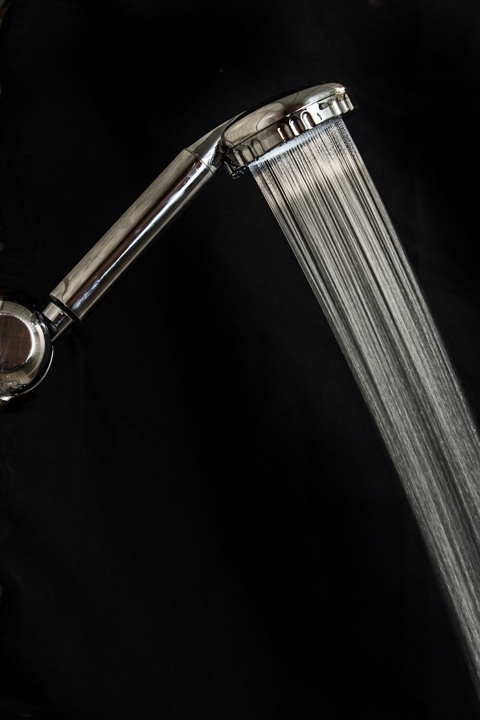 It's simple to install - just unscrew your old showerhead and attach the AromaSense Shower Head! Choose from scents like citrus for an energizing shower or lavender for a relaxing shower. Change the cartridge whenever you want a new scent experience. Decrease your stress level, hydrate your skin, relieve exhaustion, and boost your mood. This is a fabulous holiday gift idea! Are you ready for a luxurious shower? 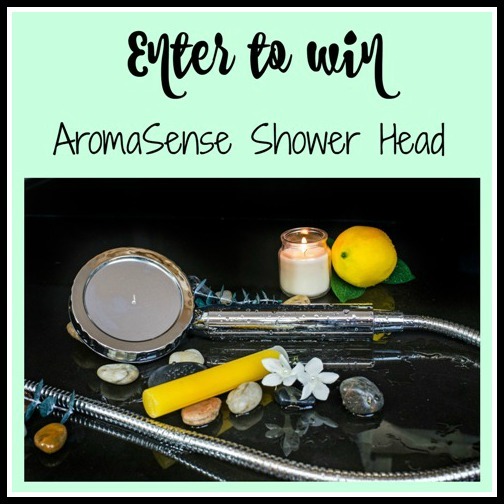 For your chance to win the AromaSense Shower Head, just fill in the giveaway form below. Giveaway is open to US residents, ages 18 and up. 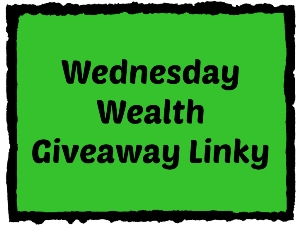 Giveaway ends on 11/30/2016. Good luck! Recently, I have seen a few tv commercials advertising this Red Copper Pan, so I was really excited to get to try it out. It is a 10" non-stick ceramic fry pan infused with tough-grade copper. It also claims to be non-scratch, meaning you can use metal utensils on it without damaging the cooking surface. Out of the box, it's a beautiful pan, well-weighted without being too heavy or too light. It sits perfectly flat and the handle is attached securely. Red Copper Pan advertises that you can cook without butter or oils, or at least requires less of them (sometimes I want to cook with butter or oil). Before using the pan, it's highly recommended that you "season" the pan, by heating the pan with a light coating of oil, then allowing it to completely cool; wipe out the oil with a paper towel, then wash by hand with a mild soap and warm water. I recommend NOT skipping this step. It makes ALL my pans perform better for a longer period of use. After seasoning my pan, I cracked open two eggs on the edge of the heated Red Copper Pan, with no butter or oil in the bottom. I let them cook just a bit, then swirled them around in the pan and the eggs moved easily without sticking. I was also able to turn over the eggs without them sticking to the pan. Then I grabbed my metal whisk and whipped those eggs into scrambled eggs, right in the pan. My eggs cooked evenly and quickly. Once they were done, I used a silicone spatula to scoot the eggs onto my plate, no scraping was required. I'd estimate about 1% of the cooked eggs remained in the Red Copper Pan along the side. After gobbling up my eggs with some salsa, I added a drop of dish soap to the Red Copper Pan and cleaned it out with a damp cloth. There wasn't a single scratch in the pan from my metal whisk and I was able to clean it in just seconds. I am incredibly impressed with the Red Copper Pan! The Red Copper Pan can be purchased HERE for just $19.99. It's a fabulous holiday gift idea for anyone who cooks. I highly recommend this product for any kitchen. It is dishwasher safe (although I always hand-wash all my dishes) and it's oven-safe up to 500 degrees, so I'm going to try baking a pizza in it soon. This pan is also PFOA-free and PTFE-free. I love my Red Copper Pan!